The Partypoker Live Millions festival in North America has come to a close after California’s Taylor Black took down the CAN$5,300 buy-in Main Event (US$4,100) on May 2. With the cashiers inside the Playground Poker Club, Kahnawake Canada, collecting a total of 1,954 buy-ins and the prizepool set at CAN$10 million (US$7.5 MILLION), the stars were out in force. 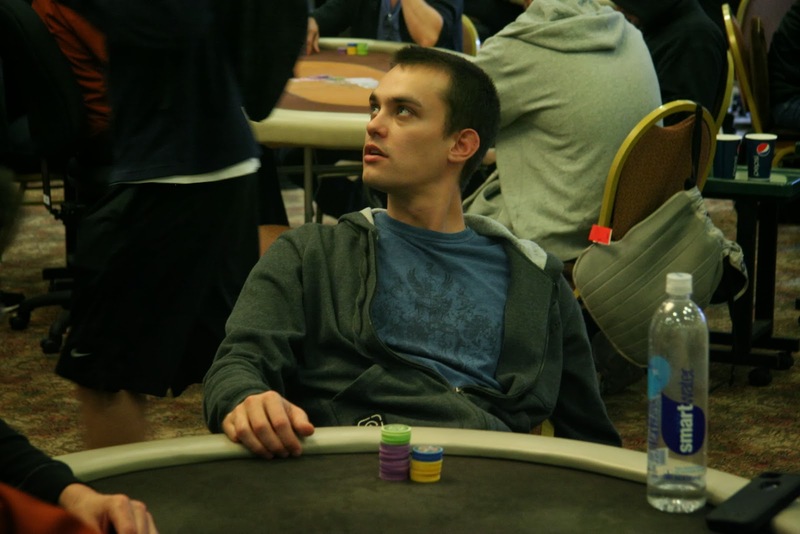 But as the likes of Shaun Deeb, Jeff Gross and Manig Loeser fell short of the final table, it was Taylor who came into his own. Starting the finale in second place, Black was able to sit tight for the first few rounds while Guillaume Nolet hit the rail. With that elimination opening the floodgates, the eventual winner sprang into action and delivered a fatal blow to Tommy Nguyen with J♦8♣. After three-betting pre-flop, Black took his time with top pair on the 8♥5♦3♣board. By the time a second eight appeared on the turn, the Santa Cruz native knew he was ahead and eventually dropped the hammer when the 6♣fell on the river. Virtually pot committed, Nguyen called an all-in with 9♦6♠before mucking his two pair and leaving the table in eighth place. With the field down to seven, Black managed to maintain his lead until it was just Darryll Fish standing in his way. Despite holding a 3:1 chip lead over his opponent at the start of the match, Black had to wait almost two hours before he could clinch his first Partypoker Live Millions title. Eventually, the final had saw a pre-flop raising war result in Fish getting it all in on a 9♦6♥4♥flop holding Q♠9♠. With a pair of aces in the hole, Black called and watched with a smile as the 6♠and Q♥completed the board. Speaking to the Partypoker Live team after the biggest win of his career, Black was jubilant but almost lost for words. “It feels great, it’s hard to describe. You play a million tournaments and to actually win one is really awesome,” Black told Partypoker’s reporters after the win.